​Ideal for the whole family! Donor Passes remain at Rs.200/- for the past 8 years! Please feel free to call 98400 44983 for bulk bookings. Culture is not definable based on one race or religion. But rather the result of multiple factors that change as the world changes. is a wonderful platform for various countries to strengthen ties with the youth of India. 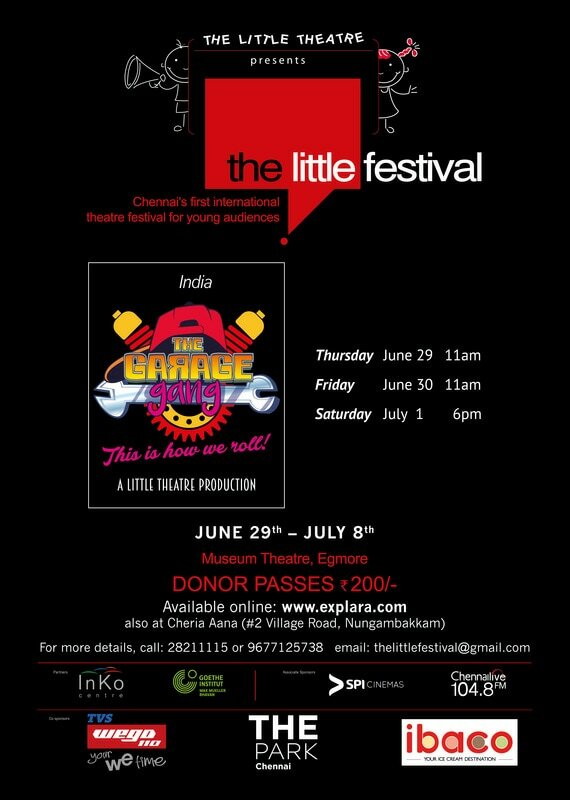 It is an international theatre festival for young audiences organised by The Little Theatre every year in Chennai in South India. This is the eighth edition in as many years. 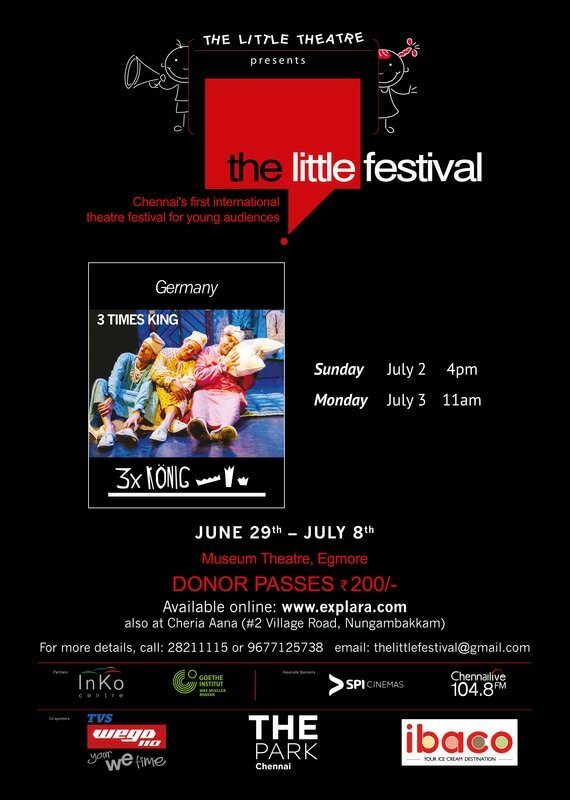 Gingo - a naughty little girl visits her grand father’s garage often to play with him & his quirky & eccentric bunch of mechanics. However, one day she comes to the garage with an unusual request. She needs their help to complete her story writing homework due the very next day. The mechanics put their heads together and use everything they have in the Garage to help Gingo create a story. And this is how it rolls! Being a king is not only a childish wish. Being a king means to be rich, to determine, to have fun, to be respected by your people and much more. Being a king means to be in charge of something too. Who knows the stress and crucifying nightmares a king has? Who knows his secret wishes and desires? TheaterGrueneSosse shows a surreal, poetical and musical performance about three very different kings, torn between dream and reality. The stage design aesthetics reminds of something dilapidated, used and refers back to more pompous times. The kings' unintelligible murmurs, a fantasy language, leaves free space for own interpretations. It was a time when Kings ruled, animals spoke & magic was a way of life. 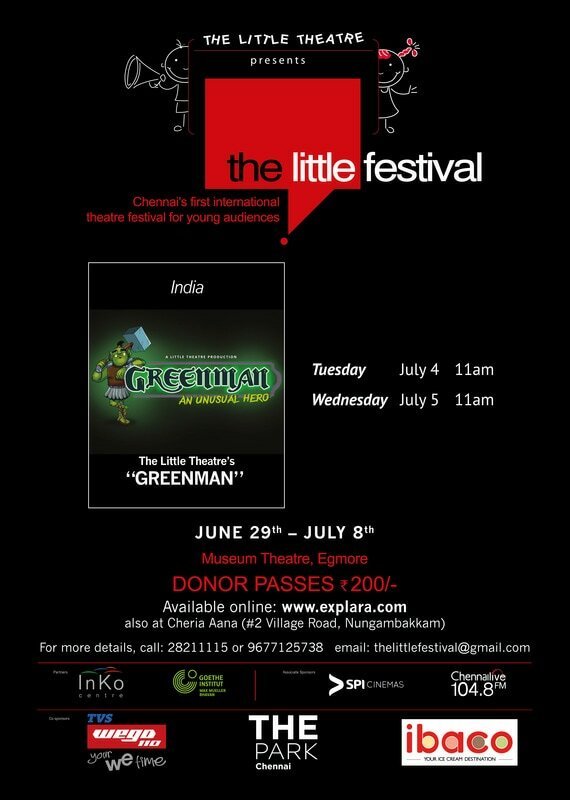 Greenman is a story of a little boy born with tough green skin. His father - a mighty ruler of a powerful kingdom, abandoned him at birth all because of the colour of his skin. He was left in the forest to fend for himself. The little boy grows up with forest trolls as friends. He has a rare talent to communicate with animals. In time he grows into a powerful young hero of the trolls who conquers his father's kingdom. As a gift, an elder troll blesses him with eternal life. Greenman grows stronger, is loved by all, expands his conquests, falls in love. Alas! Because of his gift of eternal life he painfully watches everything he loves disappear in front of his very eyes. This slowly makes him bitter and turns him into a stone cold, ruthless tyrant. Fortunately he chances upon a magical creature that becomes his friend and helps him find the key to his life. This is a story about love, loss and everlasting friendship. Yao is an imaginative little imp, her imagination takes us on a wonderful journey. Always Creative! 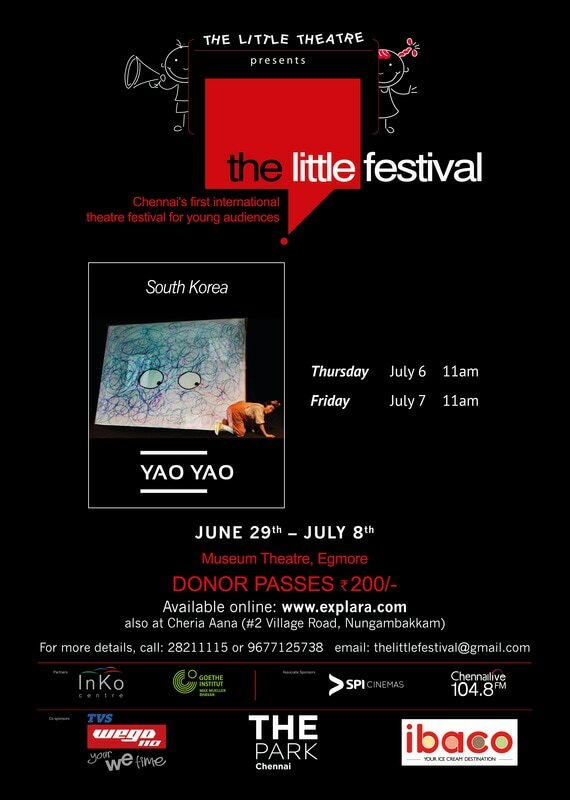 BRUSH Theatre from Korea brings Yao Yao to young viewers and family audiences. 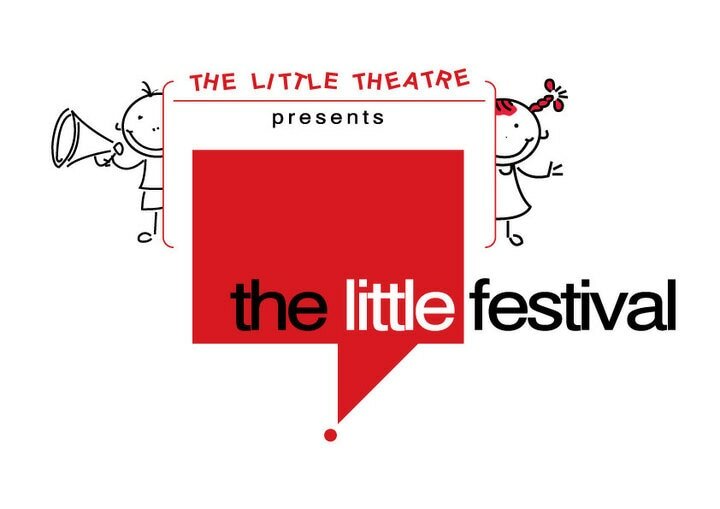 This theatrical company took the spotlight at the ‘Children Performance Section’ of the Edinburgh Festival Fringe in 2014-15. BRUSH Theatre aims to present a delightful and inventive play for everyone to enjoy. Stir up your Imagination! YAO YAO will present Magical Screen Art. In the play, reality and fiction coexist. Cheerful Crash! Exciting Adventure! Yao is a mischievous little girl who loves playing with her dad. But he has to put on his business suit, pick up his briefcase and go to work. When Yao grabs hold of his overcoat to stop him from leaving, a thread unravels and becomes the start of a magical world of adventure and discovery. Join Yao on her ingenious journey to find out what’s waiting for her at the end of the thread.